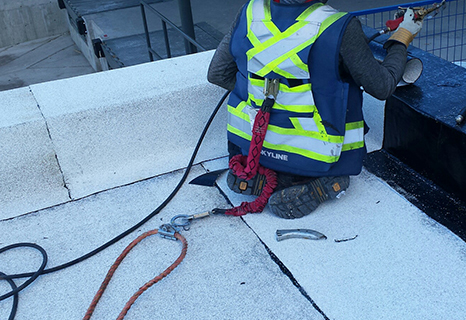 From humble beginnings in 1976 Skyline has grown from a Shake and Tile, home based business into a Western Canadian leader in commercial roofing and cladding solutions. 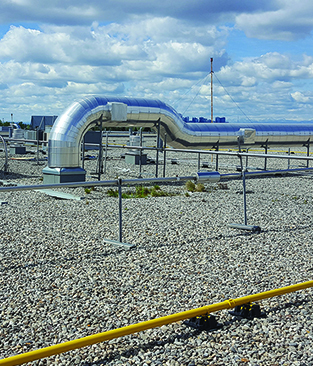 Over the years we have worked on a broad range of significant projects and some of the best-known buildings that make up the Calgary skyline are a testament to our legacy. 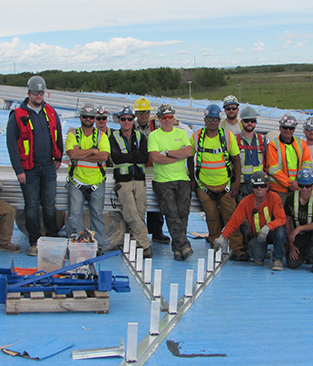 As of July 16, 2015, Calgary-based Thermal Systems KWC Ltd., western Canada’s leading building envelope subcontractor, purchased Skyline Building Envelope Solutions (CGY) Inc. and Skyline Building Systems Inc. (together “Skyline”), expanding its high-quality building envelope business to include flat-roofing and product distribution. 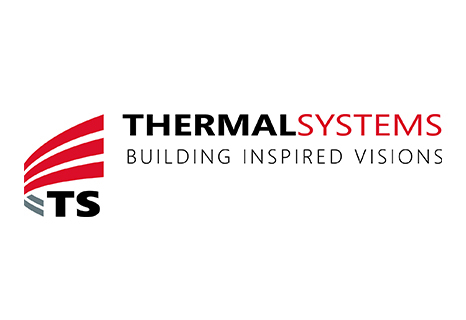 Thermal Systems has been in business since 1985 and is known for providing innovative building exteriors such as the new combined office/control tower at the Edmonton International Airport. 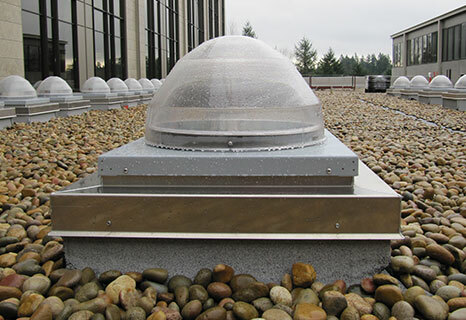 With the purchase of Skyline, Thermal Systems has added flat roofing, green roofing and a distribution arm, featuring DecTec® waterproof and fire resistant surface protection to their offerings with the same great service and quality you have come to expect. All current Skyline projects will continue and be finished under the Skyline name. We are committed to ensuring that the transition has a minimal effect on our day-to-day business.